Teesside High School has an excellent tradition and reputation in competitive sport. Sport refers to all physical activity which takes place beyond the curriculum. 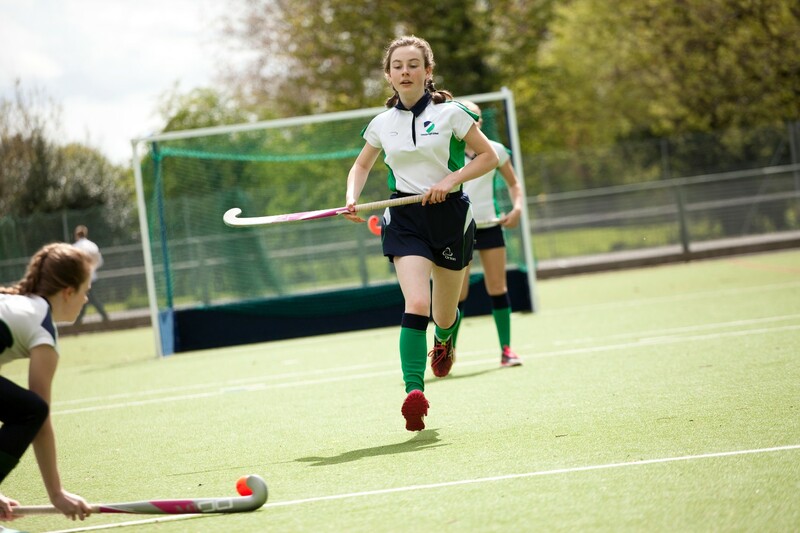 Our co-curricular sports programme is at the heart of our pupil community. Sport at Teesside High is entirely inclusive. We encourage pupils of all abilities to be involved and committed to the programme. Our most able athletes excel and are stretched through School, District, County and National representation. 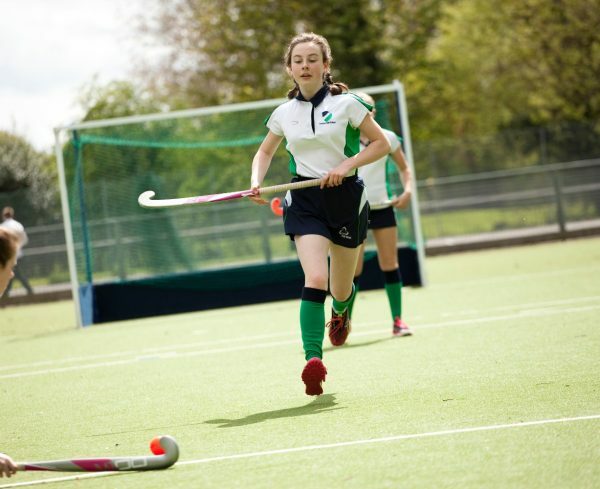 However, being able to field B and C teams at a number of age groups and team sports, allows students to feel part of the success of the department, as well as enjoying the benefits of competitive sport. 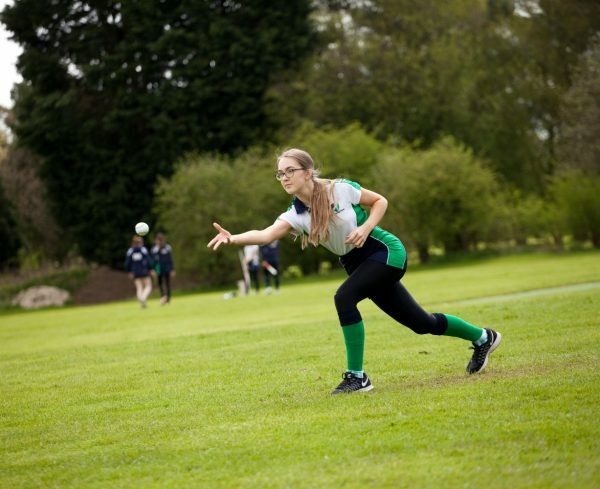 Teesside High School enters local District Leagues in netball, hockey, rounders and athletics, and county leagues in hockey. 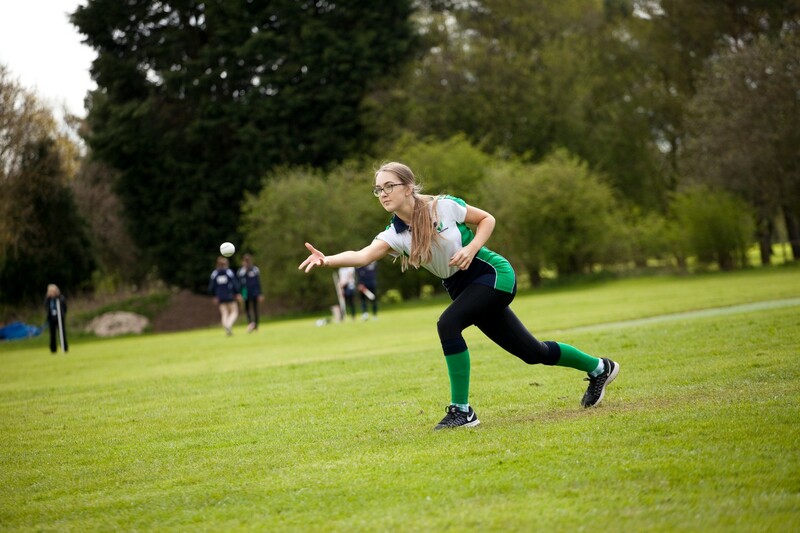 There are a variety of other competitions in badminton, and trampolining for girls. The equivalent competition is also available to boys to stretch their abilities in rugby, football, hockey, basketball, athletics, badminton and cricket. 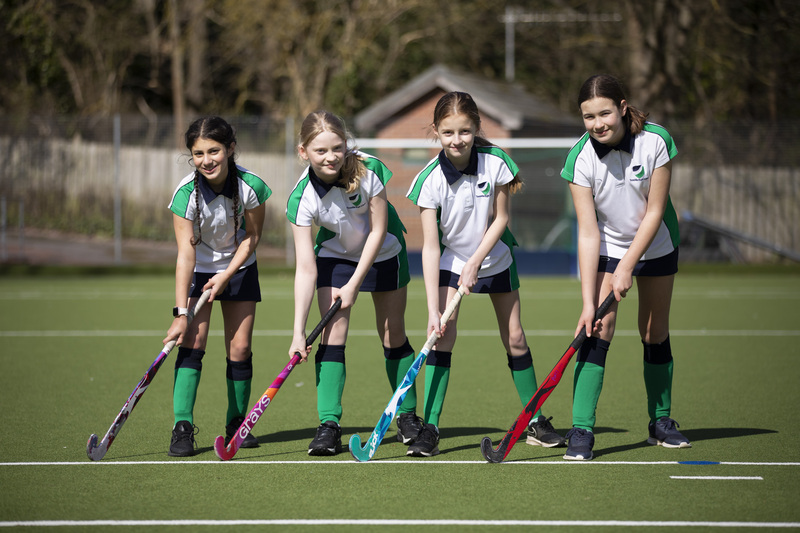 We enjoy excellent facilities in fabulous surroundings including three netball courts, an artificial hockey and football surface, football and rugby pitches, 400m athletics track, three Tennis courts and a fitness suite. Our indoor sports hall is used for indoor cricket as well as a variety of other sports, and our cross country course makes use of our grounds and Forest School. The department is very proud of its achievements each year and these are recognised at our Annual Sports Awards Evening. All those with School Honours and our Sports Personality of the Year are presented by our guest of honour. In previous years this has included Baroness Grey-Thompson, Olympian Allison Curbishley, Middlesbrough and England footballer Colin Cooper, world champion eventer and former pupil Nicola Wilson, England opening batsman Keaton Jennings and Premier League referee Bobby Madley. As a new addition to the calendar, THS sportsmen and women are treated to a reward evening – paintballing in 2018 – followed by a Sports Presentation Assembly for the whole school. Students are also awarded colours for commitment and contribution to their teams.